Northwest Ace Hardware & Paint carries everything you could want in hand tools, power tools, and safety equipment. Whether you need a post level for that new fence you’re building or a replacement filter for your Shop Vac, we have every tool for whatever the job at hand is. Not sure about what you need? 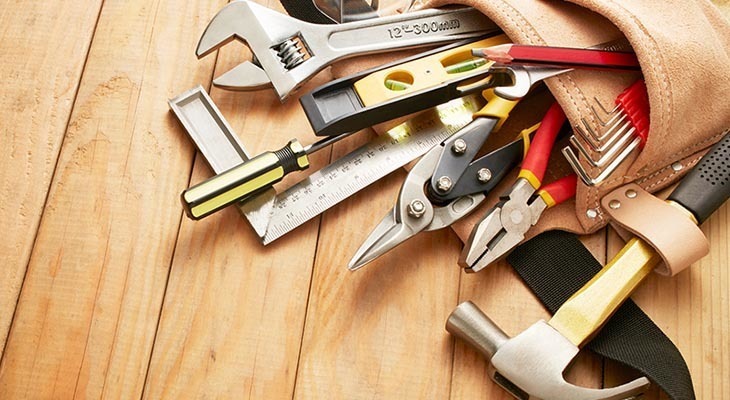 When you come in to Northwest Hardware you can also expect to get the service to make sure you get the right tool the first time, so you can get on with your project.